B2B marketers are scaling and optimizing their content marketing strategies, finding it valuable and effective to strengthen brand positioning, build engagement and generate qualified leads. 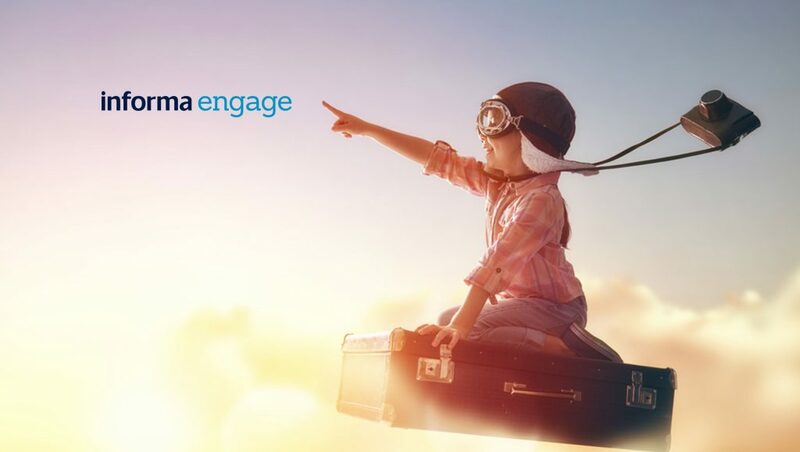 Informa Engage unveils the second annual B2B Marketing Trends Report. The report offers insight on marketing trends, challenges and priorities of B2B marketers. People watch video and it’s gaining momentum in B2B. Videos highly visual storytelling activates brand interest, builds brand retention and enhances the buyer’s journey. Early adopters are increasing video usage, and as production and distribution costs become more accessible, more marketers will layer video into their strategies. In the coming year, 60% of companies using video now, will increase their investments, with even higher numbers in Infrastructure (72%), Technology (67%), Financial Services (67%) and Health & Nutrition (65%). Account Based Marketing proliferates with marketers. 62% of marketers who use Account Based Marketing (ABM) intend to increase their investment in it. Companies of all sizes believe in ABM—even marketers who don’t have the dollars to automate ABM programs are exploring and developing their own manual solutions. ABM technology is also improving, with new techniques to monitor company-wide interests, and ways to make it easier to automate and track targeting. Events are the linchpin to B2B marketing. 70% of marketers selected events as a top tactic, and 61% find in-person events and trade shows are the most effective lead generation approach. But it’s not just the events, it’s the multi-faceted content marketing built around the event, with multi-touch pre- and post-show marketing efforts to surround attendees with relevant attention. now not positive whether or not this put up is written via him as nobody else recognize such exact approximately my trouble.